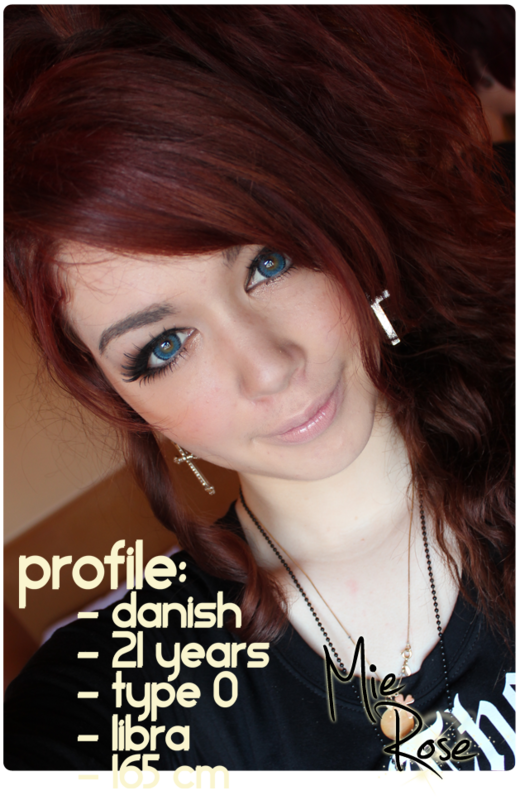 So, any body who had asked me about tips for circle lenses, will know how much of a psycho I am regarding safety. I like wearing circle lenses, but I like my eye sight even more, so I try to be as careful as possible and have a good lense care routine (like going to my eye doctor every half year also due to my everyday lenses, and rinse the circle lenses.). But STILL I got a pair of lenses, that caused my eyes to itch and burn like hell after only an hour and forced me to use glasses only for some months. Everybody should at least glance through this entry by Mint, so you can get an idea of how much this fashion statement can hurt you. I am not saying anything for or against circle lenses, seeing as I like to use them myself, but you can never be too careful about your eyes!